Dr Andrew Stephens is a fellowship trained Foot and Ankle Surgeon who has a wide experience in managing acute sporting and trauma of the lower limb as well as painful longterm conditions of the foot and ankle. 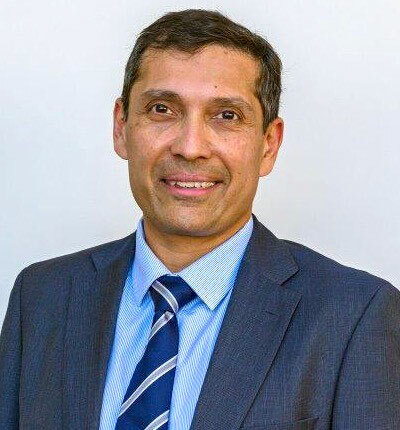 He began seeing foot and ankle conditions as a level 2 sports trained physiotherapist and progressed to completing an Honours degree in Medicine from Sydney University and completed Specialist training through the prestigious Northside Orthopaedic training program Australian Orthopaedic Association. He has completed fellowships in sports, trauma and arthroplasty in Victoria and the highly sought after Sydney Foot and Ankle fellowship. He has been operating in Switzerland with the esteemed Prof Hintermann with experience gained in sports injuries and managing the arthritic foot and ankle. 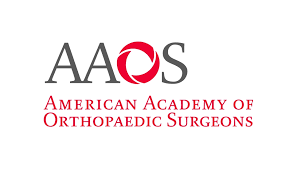 As a fellow of the Royal Australian College, Australian Orthopaedic Association, American Academy of Orthopaedic Surgeons and Societie Internationale de Chirurgie Orthopedique et de Traumalogy he is at the cutting edge of foot and ankle orthopaedics. Dr Stephens believes that patients appreciate his unrushed and informative manner. They are given time to ask questions and become fully aware of their medical conditions and treatment options. You can expect a comprehensive thorough assessment of your orthopaedic condition with opportunity for all questions and enquiries to be answered in an empathetic manner.